They Might Be Giants have revealed plans to release their second album of 2015. The alt-pop legends will return to their successful run of kids albums with ‘Why?’, which is out on November 27 through Lojinx. It follows quickly in the footsteps of ‘Glean’, which was released in April and was also based on their revived Dial-A-Song service. You can check out Omnicorn, a new song, below. 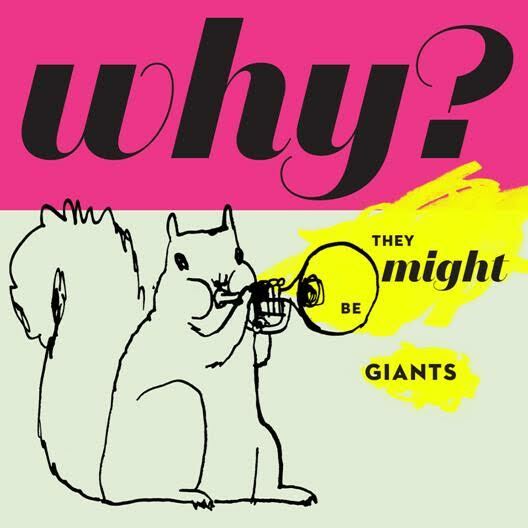 They Might Be Giants will also visit Leeds, Newcastle, Belfast, Manchester, Cambridge and the O2 Shepherd's Bush Empire in London between January 27 and February 4. Click here to compare & buy They Might Be Giants Tickets at Stereoboard.com.